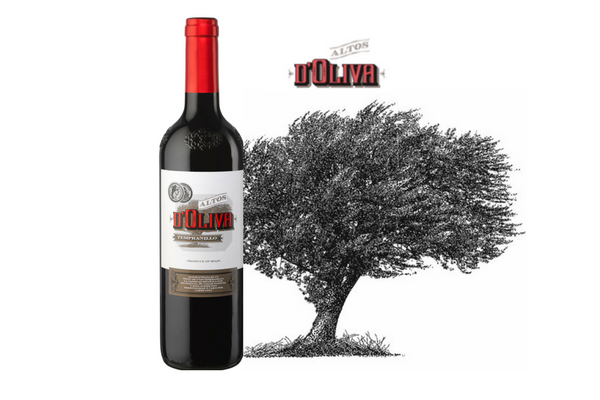 Another new launch in the Long Wines range, the Altos d’Oliva Tempranillo offers unique Mediterranean flavour from the high olive groves of Tarragona in a personalized bottle and exceptional value for money. The wine is named after a high vineyard where the soil is so poor that only grapevines, olive groves and hazelnut trees thrive, an area where the Mediterranean climate gives great fruit intensity, a velvety mouth-feel and 13% abv. The packaging references the area’s Roman heritage and the exclusive, embossed bottle increases consumer confidence and recognition.